 Everything is SO ripe right now in ALaska, Septemeber will do that to a state. I wanted to put away bits of summer in new an different ways this year. I made Calendula Salve and Homegrown Smudge Sticks to enjoy summer just a little longer. 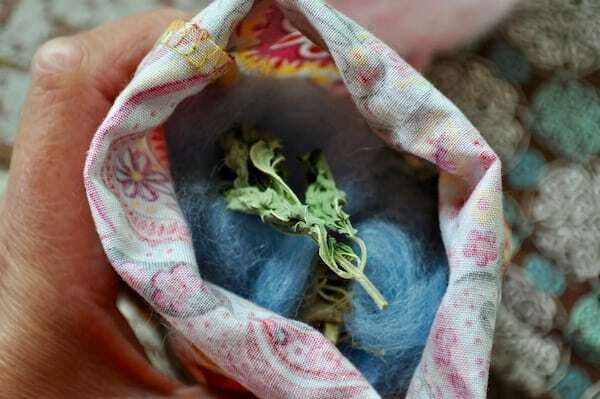 Then I harvested a bunch of herbs and wild plants and sewed up a couple of these Easy To Make Dream Pillows. When I say easy to make, I MEAN EASY. So simple! You gather, dry, stitch, stuff and enjoy. 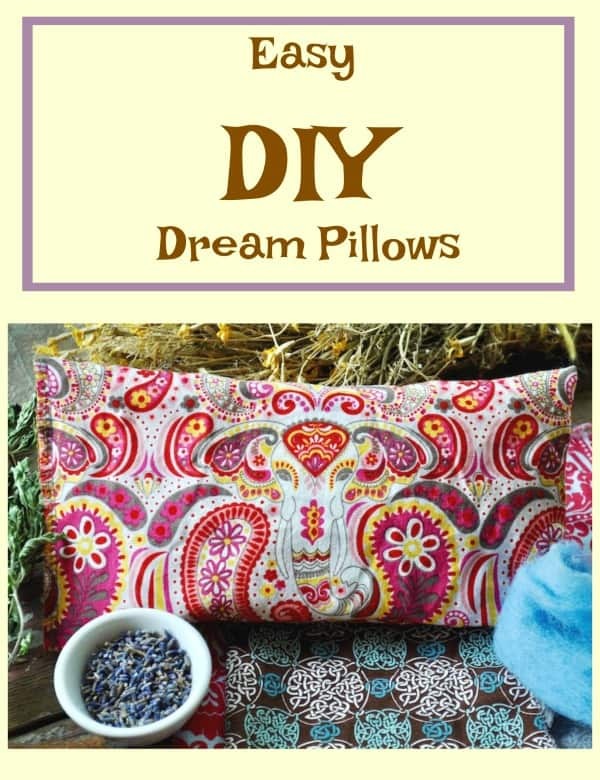 You’ll love making these Easy To Make Dream Pillows as gifts for friends with your kids or even a scout troop or as a class project. What are dream pillows? 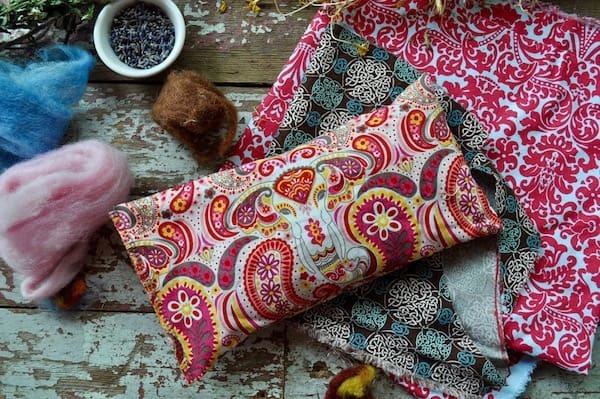 They’re little herb or flower filled pillows or sachets you tuck inside your pillow for a lovely dreamy night of sleep. I love making these for a nature filled dreamscape. You can fill them with just about any herb or flower you like. I love using mint in mine, it’s one of my favorite wild plants, it has a crisp fresh scent that I find so refreshing in my dream pillows. 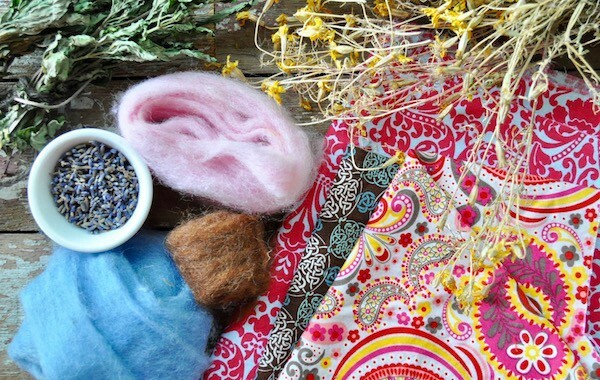 If you want to make dream pillows with herbs for a specific purpose check out the list of herbs you can use here in this post on The Dream Tribe. Wouldn’t this easy craft be fun to make with a group of kids? It could be a great little class fundraiser, better than a bake sale!